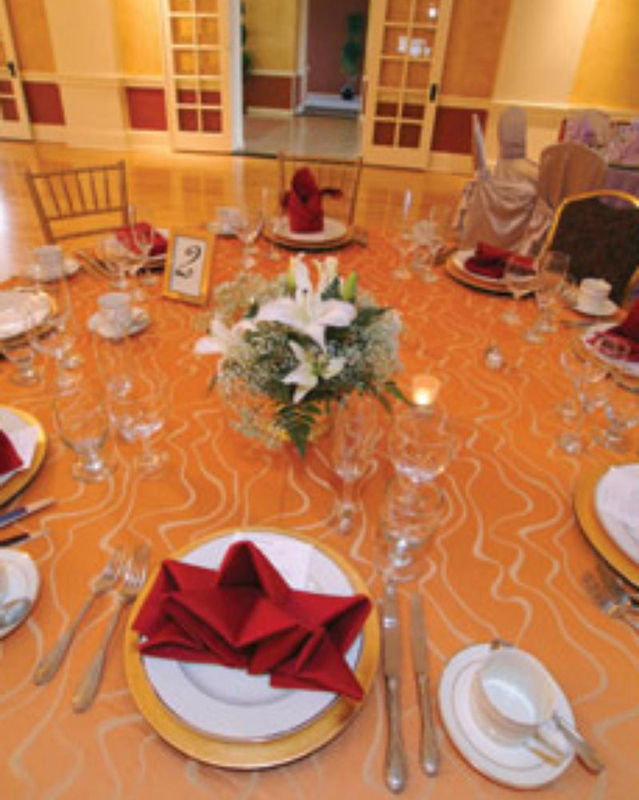 An Elegant Settings venue managed by the Maryland National Capital Parks & Planning Commission. 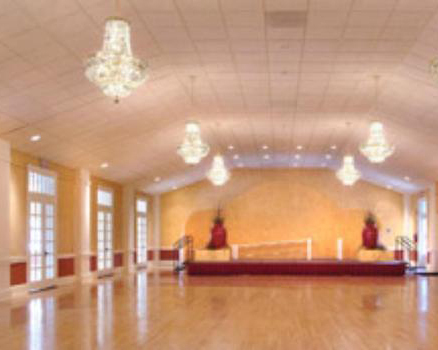 The Prince George’s Ballroom, built in 1923, sits on 140 acres of parkland and features an art deco-style ballroom with hardwood floors and crystal chandeliers. A large brick and copper fireplace sets the tone for a relaxing atmosphere. Adjoining the ballroom through French doors, the sun porch offers a splendid view of the golf course. 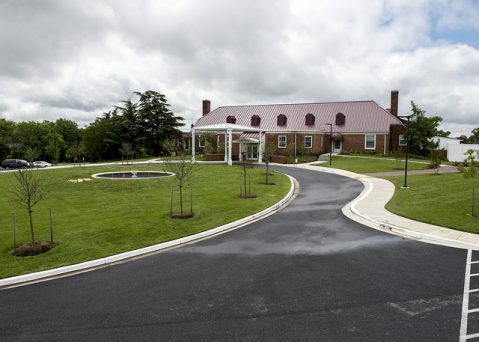 The richly landscaped patio, with built-in gazebos, provides splendid views of the surrounding gardens.